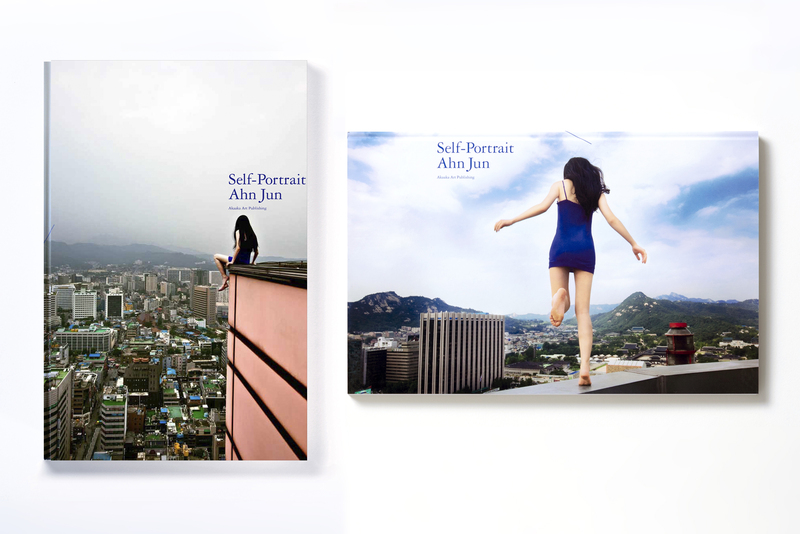 MFA Photography 2011 Alumni Jun Ahn has just announced the launch of two books “One Life” and “Self Portrait”. “One Life” is the latest publication by Seoul-based Korean artist Ahn Jun, consisting of 88 photographs taken between 2013 and 2018 in Seoul, Japan, Turkey, the United Arab Emirates, Ireland and other regions of the world. In the photographs, Ahn captures apple suspended in mid-air, using a high shutter-speed. 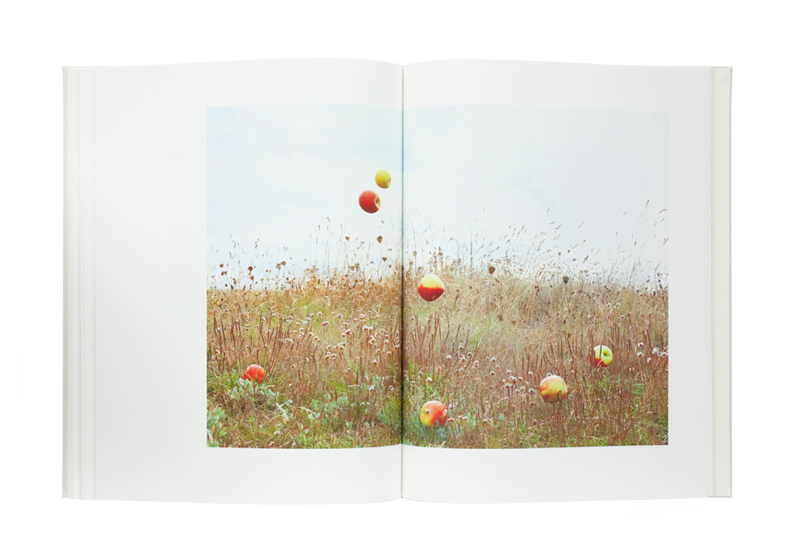 During the editing process, Ahn selected images which suggest the apples simply float in air, as if revolting against both gravity and fate itself, and thereby tries to expose the transcendence of moments from which all context had been stripped. With her photographs, Ahn gives shape to a peculiar metaphor of her view on life and death (life as process towards death) which had developed in her following the death of her grandfather. “Self Portrait” is the first photography book by Ahn Jun. It features a series of self-portraits taken between 2008 and 2013 in Seoul, New York, and Hong Kong. The images of Ahn looking down from the rooftops and edges of high-rise buildings are filled with an overpowering sense of tension and floating in the air. To stand on rooftops is, for her, to visualize the void that exists between a past that cannot be changed and a future landscape that seems far away, while capturing the momentary fissure that is the present. This is both a performance replacing time with space and possible only through photography as well as an image isolated from contexts. Ahn’s images are both a perspective of looking out over the city horizontally and one of looking down at the void below from a height. Optical perception and spatial perception, life and death, ideal and reality all collide with one another, presenting the existence of human beings on these edges.